We used Brearleys solicitors (Cleckheaton branch - Conveyancer Lorraine Hoyle) to carry out the sale of our apartment. I cannot express how hard she and her team have worked on this for us through a challenging and complex case. 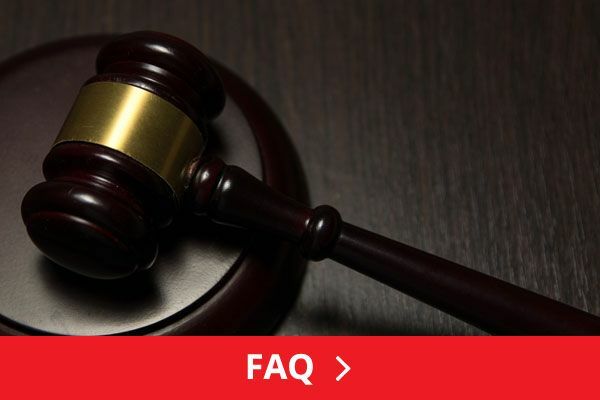 They have kept us in the loop at all times and responded to the various questions and requests for information from the other sides legal team extremely promptly. They explained the process as we went along and have always been so friendly and helpful whenever I have either contacted them or called in to discuss items. If Lorraine was not available her secretary or reception staff were only too pleased to assist. I can honestly say Lorraine took a lot of stress out of this for us and without the commitment and dedication to her work I don't think we would have completed the sale as yet. Her friendly and approachable manner really helped, always a pleasure to speak to, she worked very hard and professionally throughout. I will certainly be coming back again. A big thank you to her and the team. These solicitors were really helpful. They emailed back with their answers to my questions as quick as they could and explained things really well. Would recommend. We were first time buyers and found these solicitors fantastic. 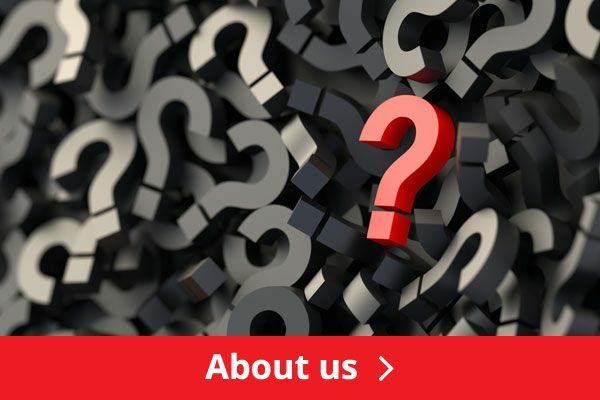 Due to not knowing the process of buying a house and getting a mortgage, we chose to go through a mortgage brokers to find a mortgage lender. The property we were purchasing wasn't registered with the land registry and our mortgage lender was being difficult about this, stating that the property needed to be registered before the purchasing process would begin. Considering that the property had been empty for months and we were eager to get things moving, Brearleys spoke with the mortgage lender and stated that there was no reason why the purchase process couldn't be started. 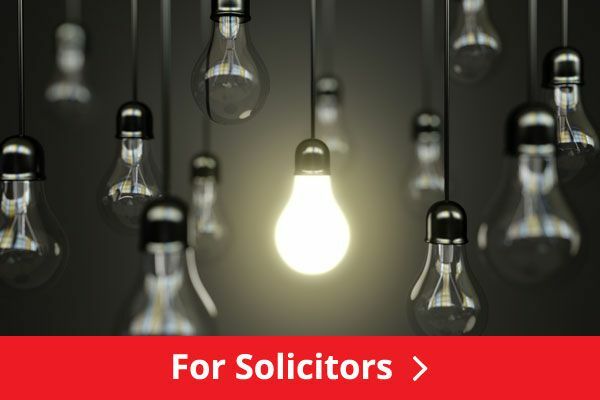 We did find out that some solicitors don't like starting a purchase until the property is registered due to the documentation for the house not being in the set format that the land registry puts them in, which causes the solicitor more work to find what they need and some inexperienced solicitors feel uncomfortable with this. Had they agreed that the property needed to be registered before the process could begin, there would have been another 3-4 weeks added to the completion time. 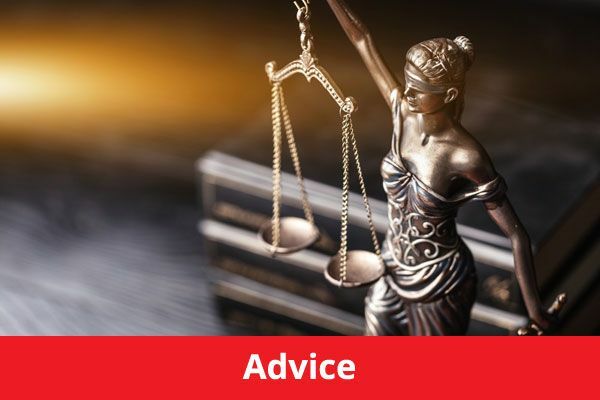 The person acting on the behalf of the seller was a family member and he had never dealt with a buyer who was getting a mortgage (he wasn't a trained solicitor) and he became quite difficult at times as he didn't understand how things changed when a mortgage lender was added to the mix. The solicitors were fantastic in liaising with him when required to ensure that he understood what was happening. When they came through, the title deeds were very informative and, if we didn't understand something in the mountain of paperwork that comes with buying a house, a quick email or call to them was all we needed to do and they would get back to us in a good amount of time with advice or clarification. Just before our proposed completion date, the mortgage lenders decided to throw a curve ball and the solicitors advised us of this straight away but that they were working with the seller and the mortgage company to get this sorted. This was resolved swiftly and we got to move in on our completion date as arranged. Even before our moving date, we received a letter advising of what to do on moving day to make it less stressful, such as arrange childcare, and who to inform of our new address. Although this information is widely available online, this was a nice touch. Overall, these solicitors went over and above their remit to provide a fantastic customer service and I will be using them in the future without a doubt as they are highly professional and supportive of first time buyers in understanding the house buying processes amongst all the legal jargon! Fabulous service from start to finish! Would definitely recommend. Me and my partner are first time buyers and seem as though we don’t have a clue really about the whole mortgage process as we are both young (22/23) we decided to go through a mortgage broker. We was advised to use brearly solicitors in cleckheaten where throughout the months of contact I have found them uninforming, rude and don’t really seem to care at all. We have tried to keep up and do everything on time and couple times we have popped in to have a quick word about things we are confused about and our case handler is always too busy to see us. We had a completion date set out by the solicitors for the 7th and approaching this date we had a call from the estate agents asking if we was any closer to a completion date and we told them, the solicitors hadn’t even told the estate agent the estimated date of completion. We both used help to buy isa’s And I was told that near to the completion date we would both need to get closing statements to give to the solicitors and after doing this we was told they was wrong even though we had no idea we probably should have don’t this earlier which we wasn’t informed by either the mortgage broker or the solicitors and just went to our banks and asked for closing statements to give to the solicitors assuming the bank would know the right statement to give us..the date has now been pushed forward at least a week and all the time booked of work to move has been wasted and we are as of the 10th officially homeless! My partner has been in tears over this time and time again and only when she walked out of the solicitors crying did they even start to show any kind of care. They’ve been on their high horse from the start always talking down to us which is not what I would expect a company receiving £1000’s to behave especially towards the young inexperienced couple we are! Horrible services and certainly would not use them again or recommend. As a Partner and Head of Department at the firm we take client care very seriously and usually any client complaints are brought to my attention very swiftly so they can be resolved . Please contact me asap with more information so that I can look into this as I am not aware of any of the complaints that you have raised in your review as I will investigate the matter urgently.